Way back to 500 years, some Spanish explorers landed in St. Augustine, the oldest city of the United States. Entered into the new world, the best thing they can easily get is the food. The Atlantic provides them the best sea food including sea bass, tuna fish, mackerel and Black fin snapper. Presently, the water bodies of St. Augustine are one of the most pleasing attractions that offer the tourist with abundant sea life. It is ideal for those who enjoy fishing and other water activities. There are different fishing charters and excursions in St. Augustine that can leave you speechless. Whether you are looking to enjoy your holiday doing inland waterway fishing or deeper sea fishing, the place is best for you! 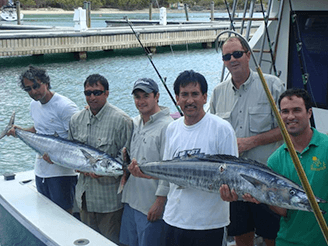 Deep Sea fishing in St. Augustine is enjoyed by many people who love to do fishing. This is an amazing experience that can leave you amazed and can take you the deep world of the Atlantic. 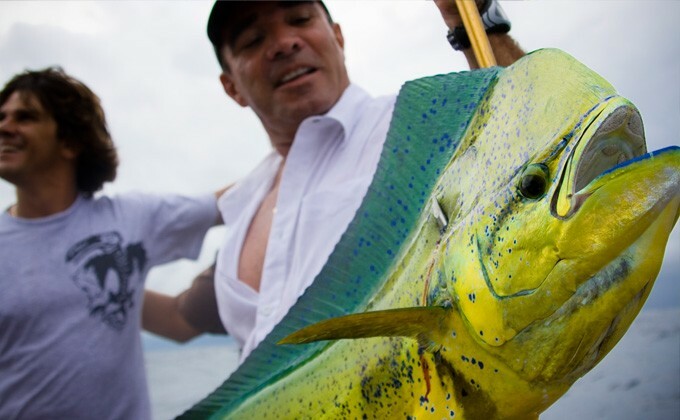 You can find out different kinds of fishes ranging from snapper, cobia and shark that are certainly make a reward after spending ample time in the water. 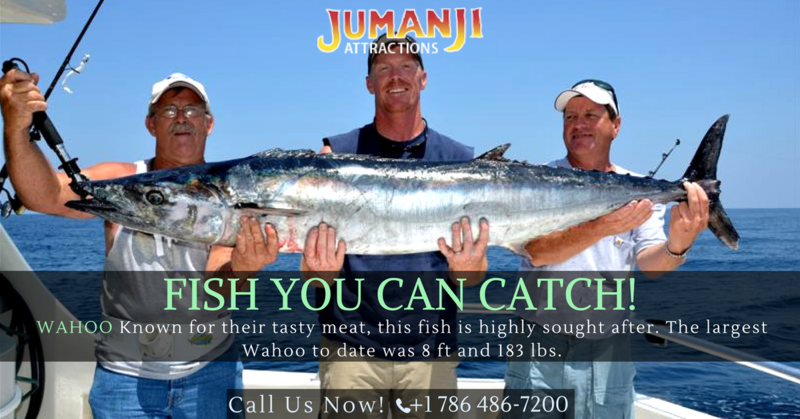 The most easily caught fished during your Deep Sea fishing in St. Augustine are tarpon, tuna, barracuda and mackerel, rest fishes you can only find in a few months of the year that is December, January and February. Even if you are looking forward for the fishing sitting on the boat, then there is sport fishing boats available as well. Maximum 6-8 passengers can board the boat and can enjoy fishing with their family and friends. However, if you are looking for a safe season to go to St. Augustine for deep fishing, then June, July and August are the months you must ignore for deep fishing. This is because during these months you can anticipate summer thunderstorms or hurricanes. To avoid the hottest part of the day and storms, most charters prefer morning Deep Sea fishing in St. Augustine. Certainly, the old city has many more to explore for every age group. You can read more on the web and come to know the other aspects of the place as well.